Martin M160 Silverplated Ball End High Tension Classic Guitar Strings are high-quality strings designed for daily use. 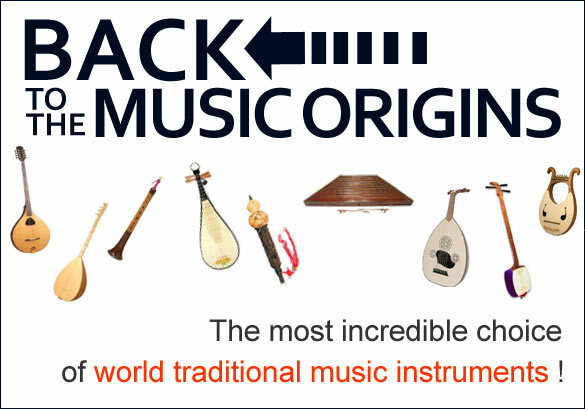 Ball end. Silverplated winding resists corrosion has a longer life, is easier on the fingers, and has a clear tone. Martin Retro strings are crafted from a long-lasting proprietary nickel-based alloy blend that mellows quickly to a warm vintage tone that brings out the unique, woody sounds in your acoustic guitar. 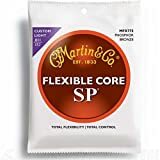 Martin FX strings use an advanced thin core wire to increase flexibility and improve sustain without sacrificing tone, durability or playability. Martin M200 12-String Folk Guitar Silk & Steel Round Wound Acoustic Strings are steel strings compound wound with silk on the lower strings. The silk makes them softer to the touch and easier to play. Martin Bronze acoustic guitar strings are made from 80/20 composition alloy to give brilliance, clarity, and longevity of sound. 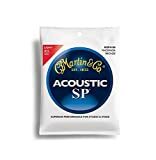 The bronze winding is ideally suited for making strings that have deep, rich basses and clear, bright trebles. Martin M260 Ball End Regular Tension Classic Guitar Strings strings are made with a unique 80/20 composition alloy to give brilliance, clarity, and longevity of sound. 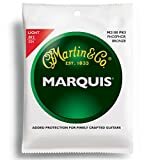 The bronze winding alloy is ideally suited for making strings that have deep, rich basses and clear, bright trebles. 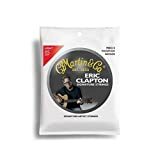 Clapton's Choice acoustic guitar strings are engineered for an abundance of clear, warm tone with a brightness that delivers expressiveness and highlights individual style. These phosphor bronze strings feature a 92/8 blend and classic Martin quality for hour after hour of enjoyable, toneful play. Martin FX guitar strings utilize an advanced thin wire core to increase flexibility and improve sustain without sacrificing tone, durability, or playability. 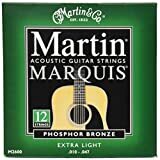 Martin M2600 Marquis 92/8 Phosphor Bronze Ex-Light 12 String Guitar Strings are made from a composition alloy to give brilliance, clarity, and longevity of sound. 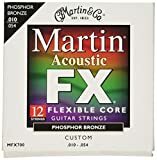 The Phosphor Bronze winding is ideally suited for strings that have deep, rich basses and clear, bright trebles.